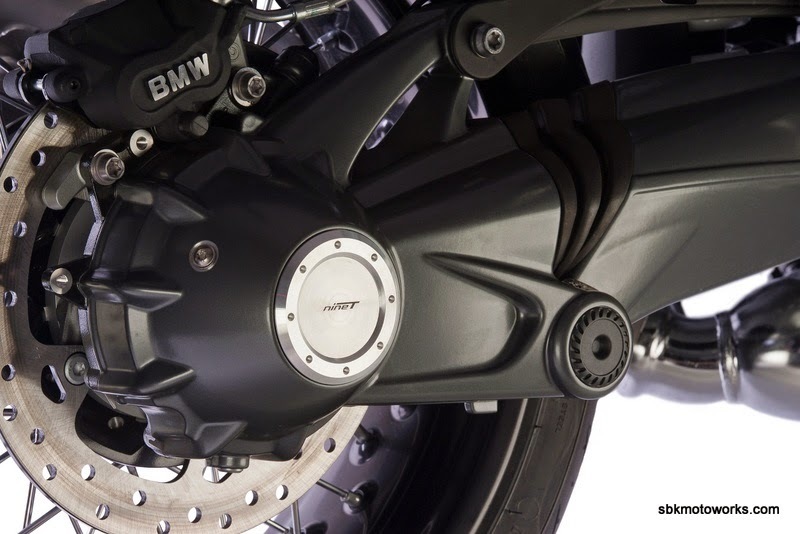 We are the authorised distributor for Bonamici Racing parts. 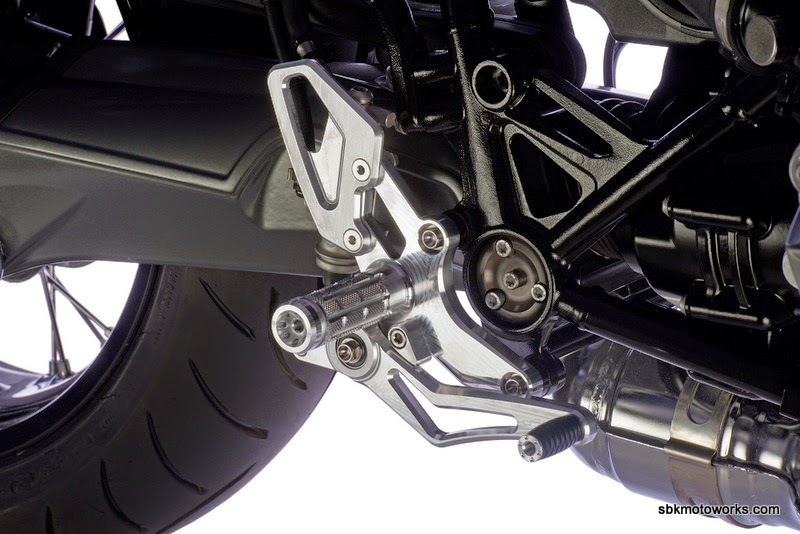 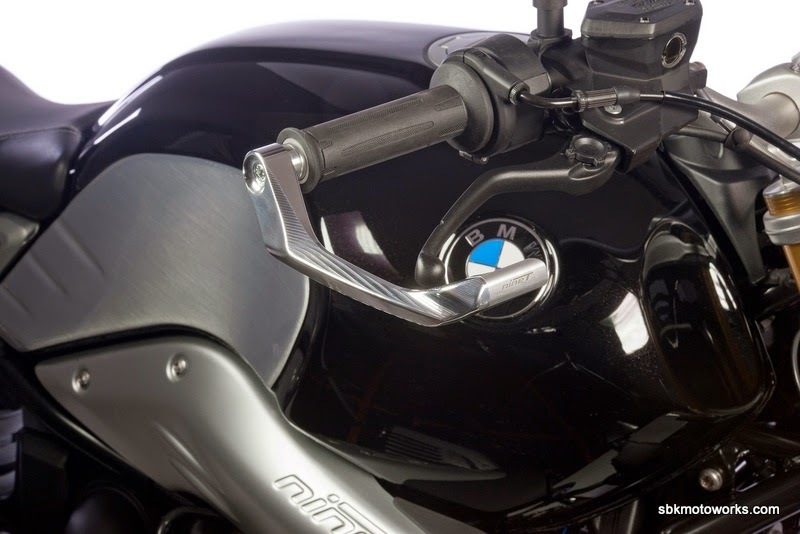 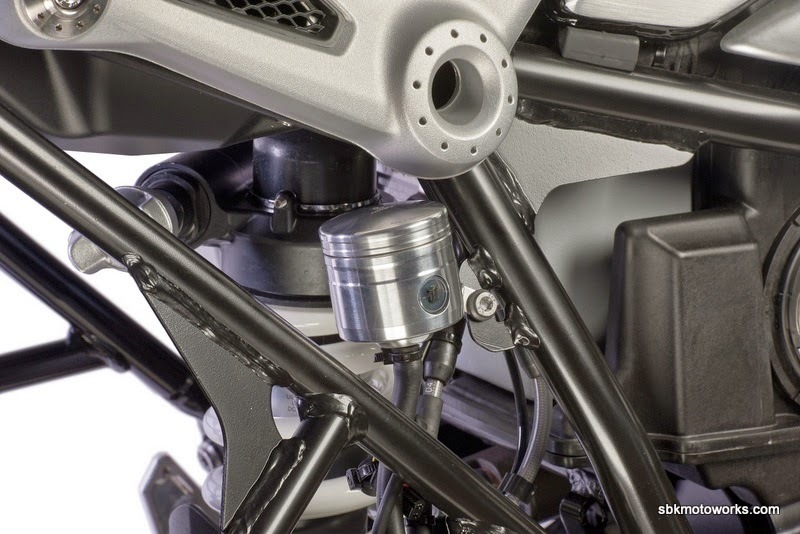 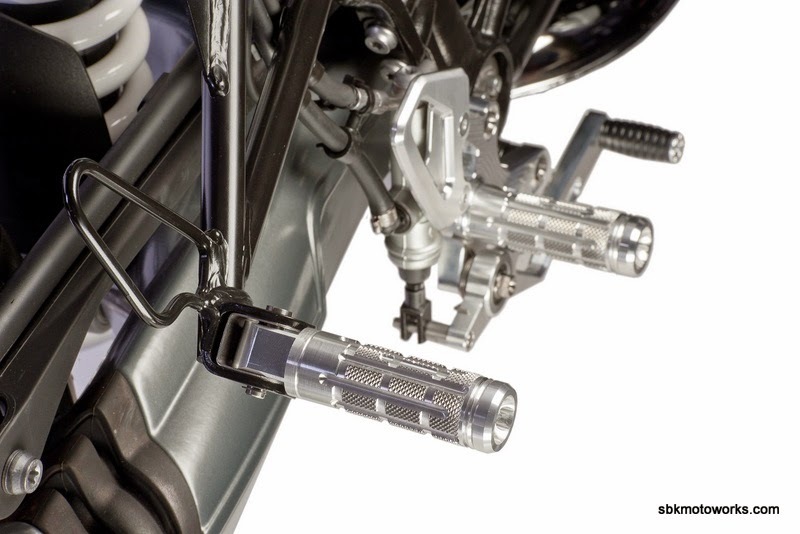 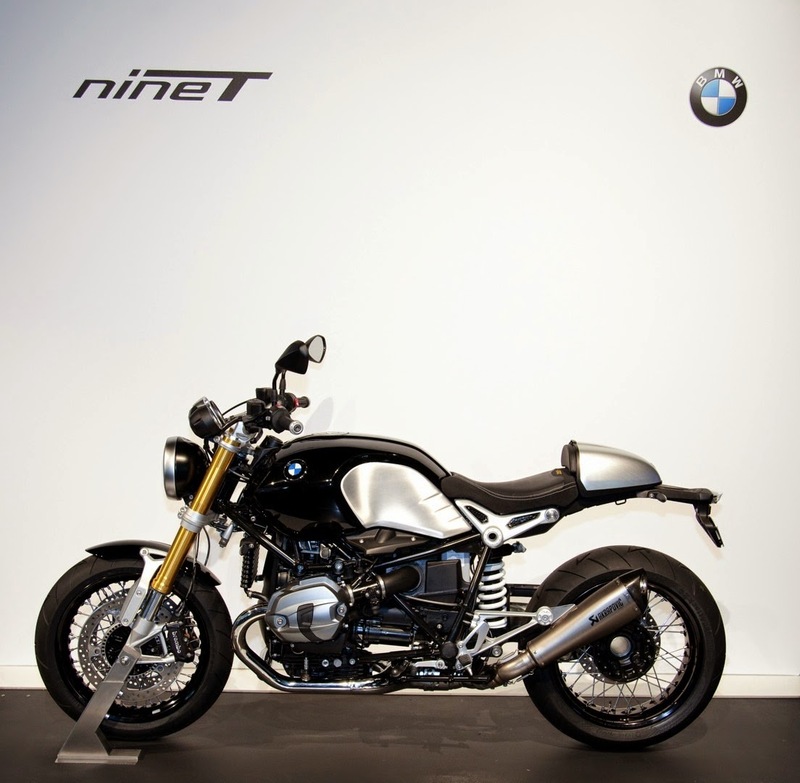 Here is the new latest edition quality parts for R NineT, to enhance the classic look of your modern cafe racer. 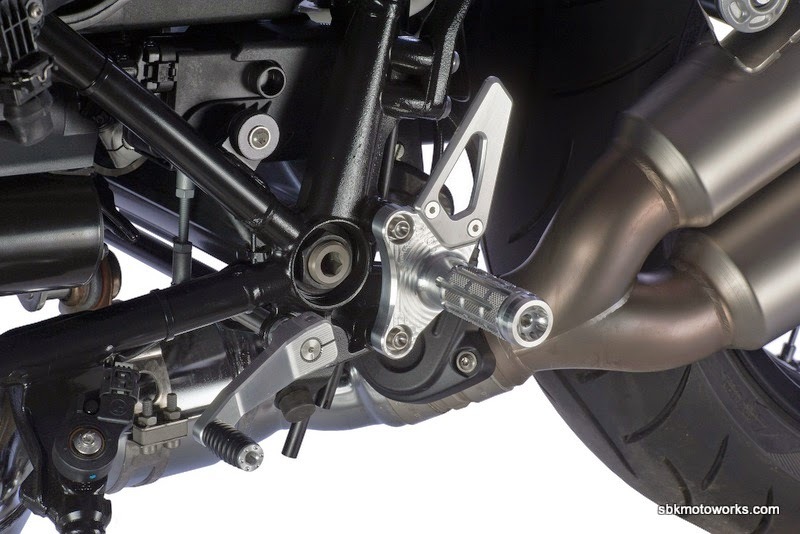 Call us or e-mail us at info@sbkmotoworks.com for quotation.